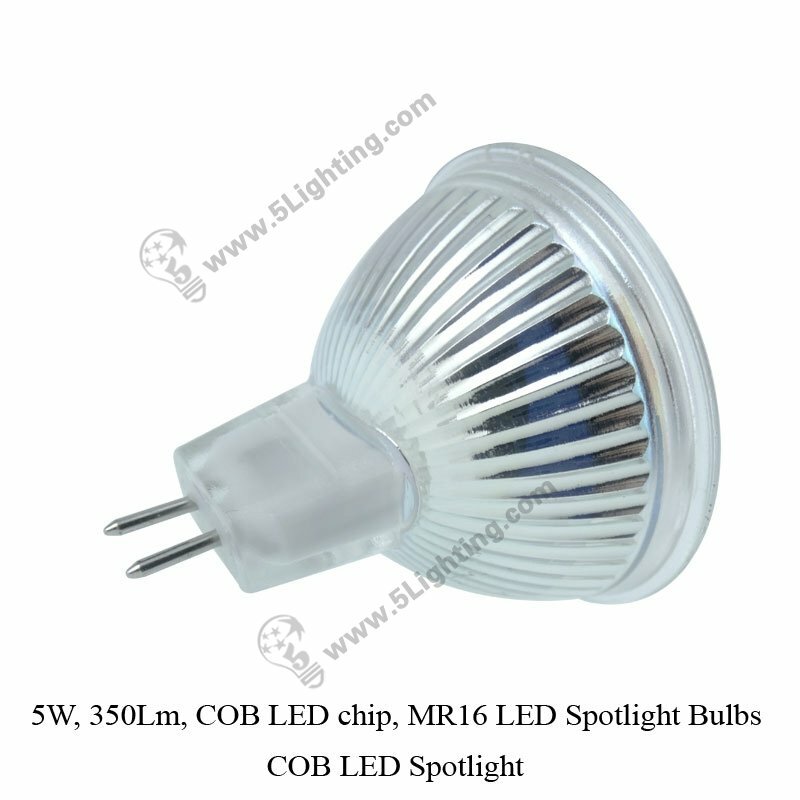 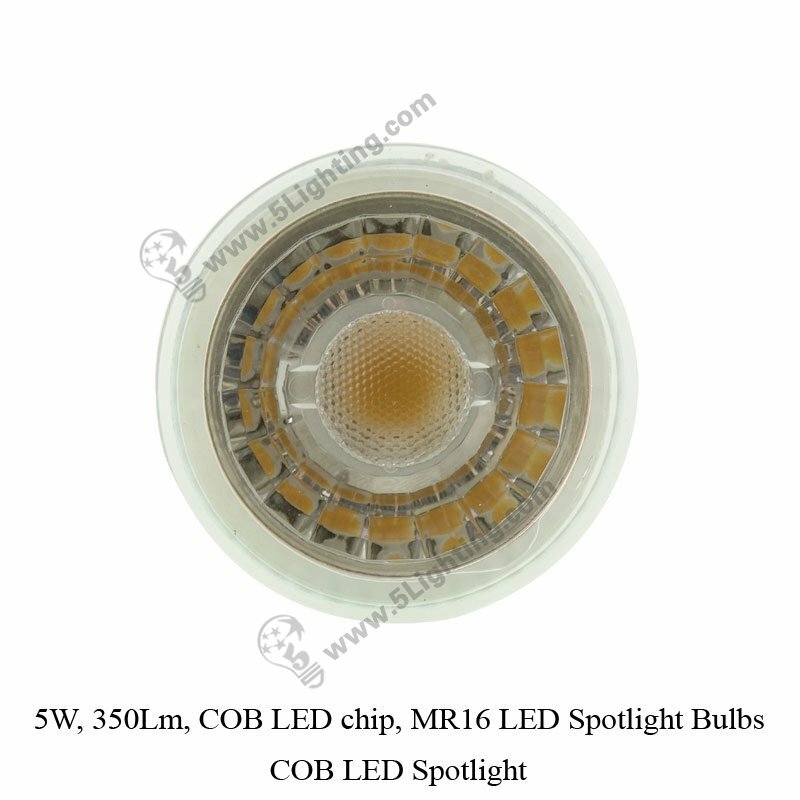 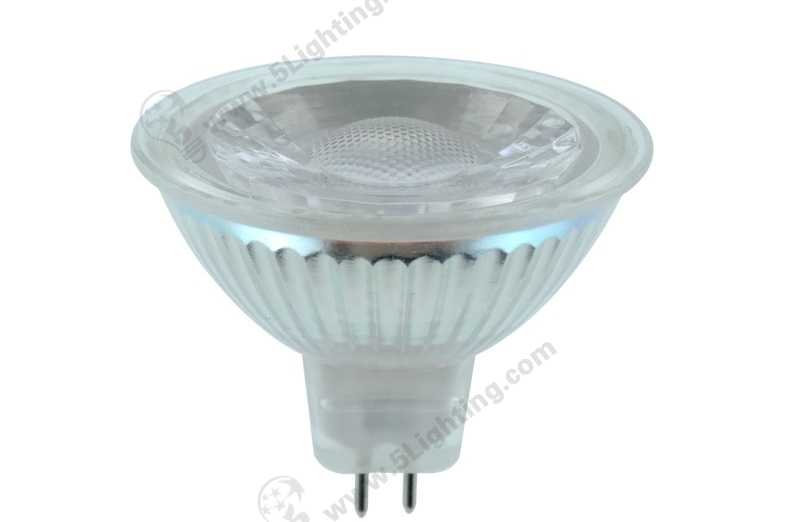 COB LED spotlight 5w, COB LED MR16 spotlight bulbs. 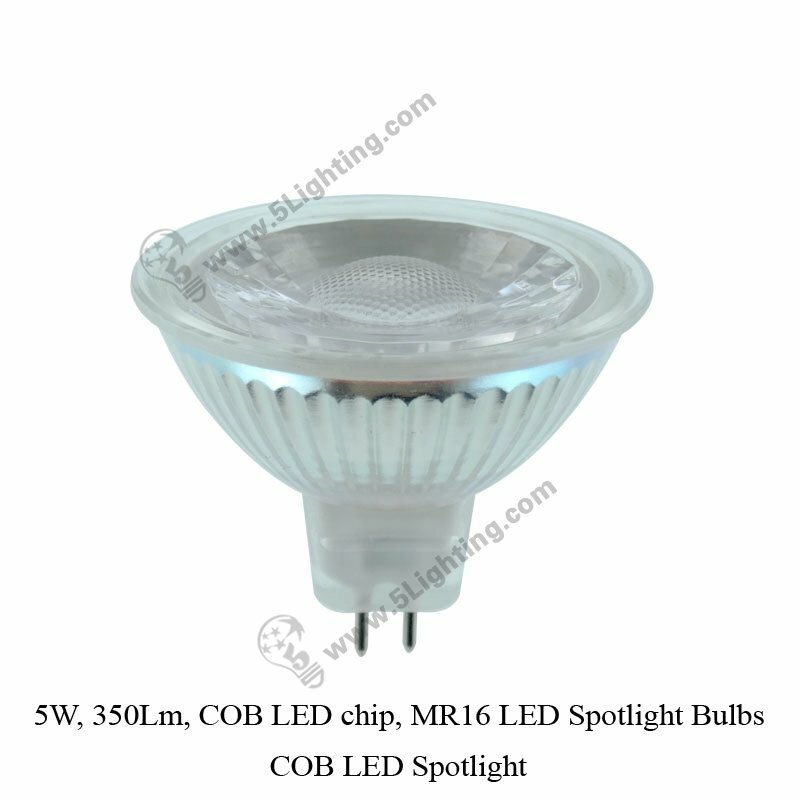 e): Easy installation of this cob led mr16 spotlights with common G5.3 base type and MR16 lamp shape, this two humanized design make our mr16 led spotlight bulbs with wide range application, it has been widely used in commercial and home lighting usage, and customers can finish installation within a few minute. 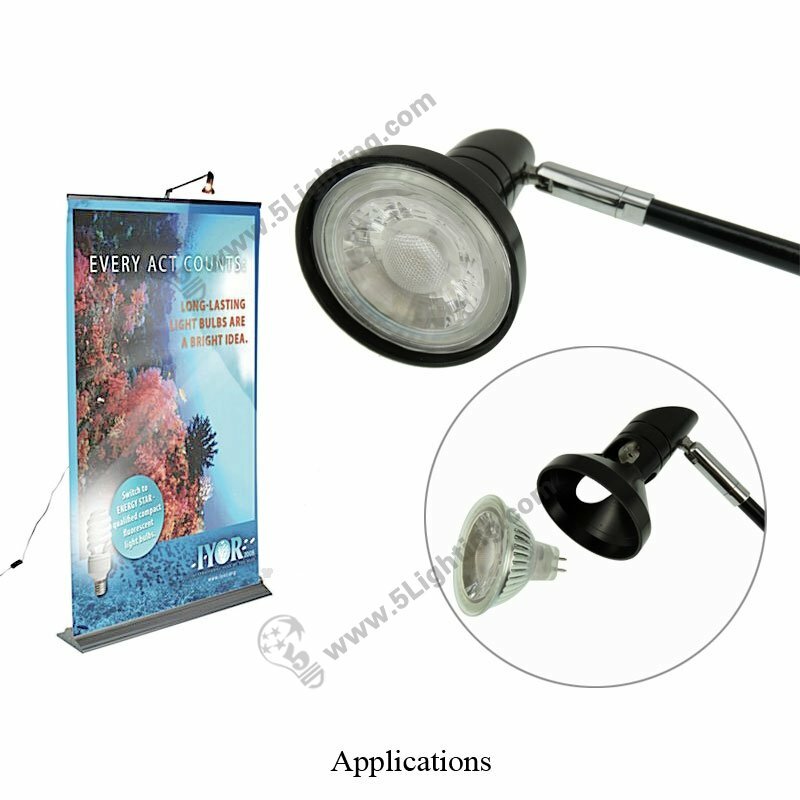 : Special scenes lighting usage: Museum, Amusement Park, Art gallery, Antiques, Calligraphy and painting art picture, and creating atmosphere lighting usage. 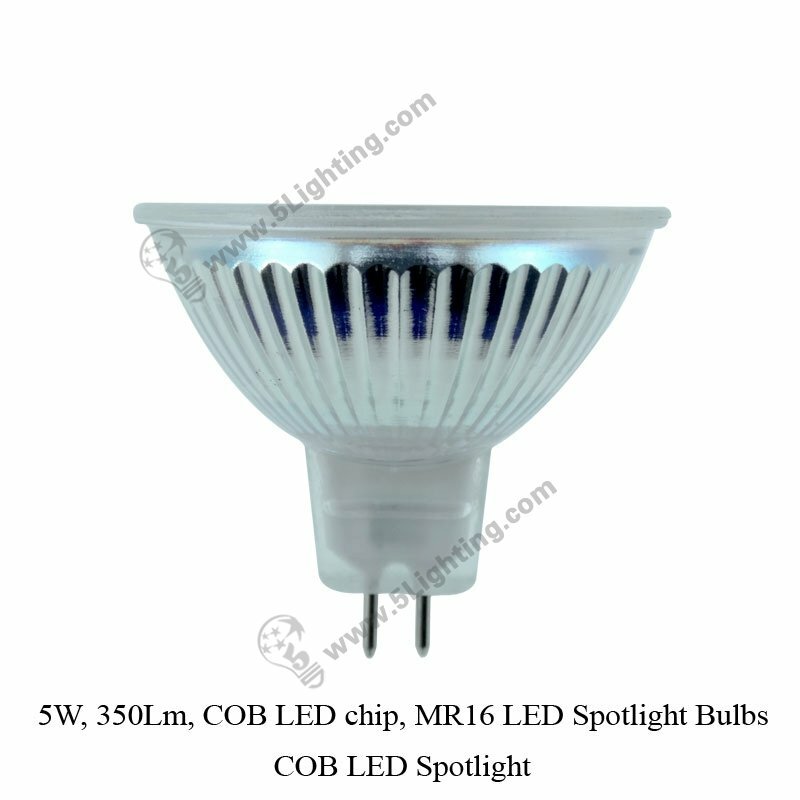 3W, 250Lm, DC12V & AC 110V/220V, 180° Beam angle, CRI≥80, MR16 Spotlight Bulbs, SMD LED Spotlight. 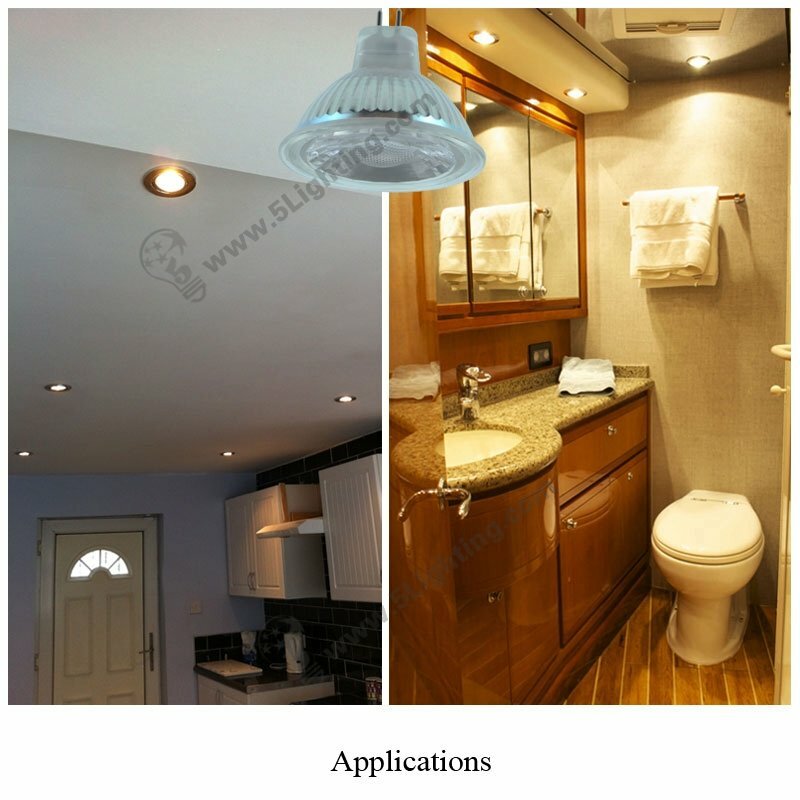 Easy Installation, Same size as Halogen Spotlights Replacement!